As you may know, I have attended General IELTS twice and because of the Writing section, I started searching for an alternative “computerized” exam. 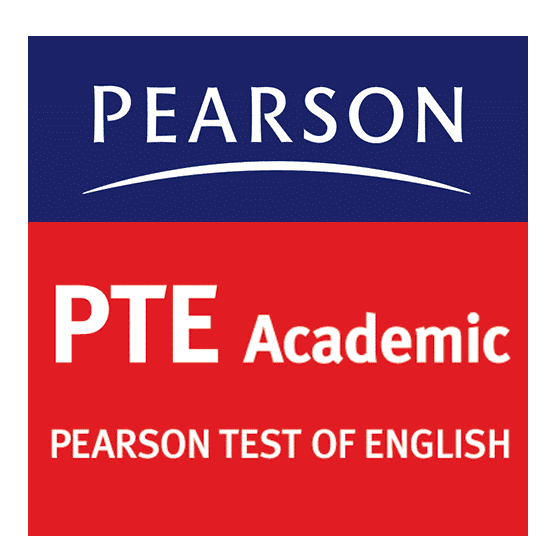 I found that PTE “Pearson Test of English” is accepted where I want to apply. So I have it a try, mmm two tries actually. Results came good in the first attempt and found that what I aim for is finally achievable. But I was just halfway with the second attempt results, but still happy with what I have achieved already at this point. It’s very important to be happy with what have you achieved, as long as you are looking forward to the next step with a small break in between. I would highly recommend using below resources if you are preparing for the PTE Exam at any point in your life. Since the exam is computerized, people have collected a huge amount of the questions, a real one, and created a question bank for it, so in worst case scenarios, you will get 30-40% repeated. And in the best case scenarios, you will get 60-70%.